Battlefield V is now actually, properly live. 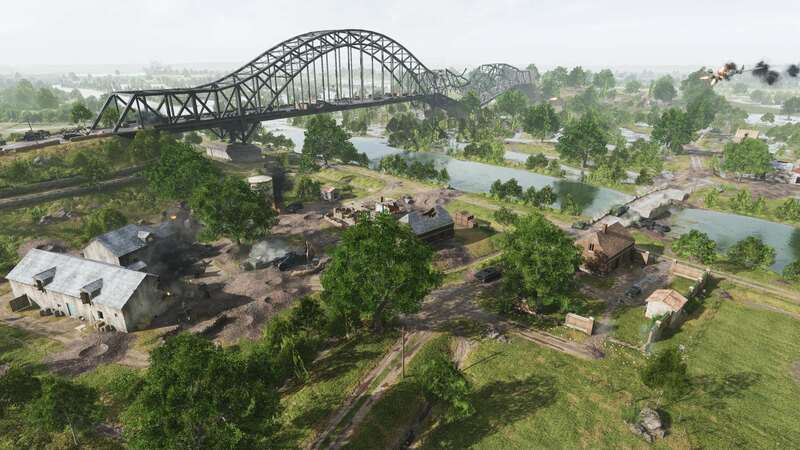 After what seems like an age of alpha, beta, and early access launches everyone is now able to get elbow deep into DICE’s latest slice of World War Two soldierism. But how well does the latest Battlefield game play? With the first flushes of real-time ray tracing now baked into its code, and a switch from AMD to Nvidia as its graphics card partner, what difference does that make to its overall performance? We’re focusing mostly on the non-ray traced performance of the game here, testing how Battlefield V deals with different manufacturers’ hardware, across the most popular AMD and Nvidia graphics cards, as well as a pair of mainstream Intel and AMD CPUs. 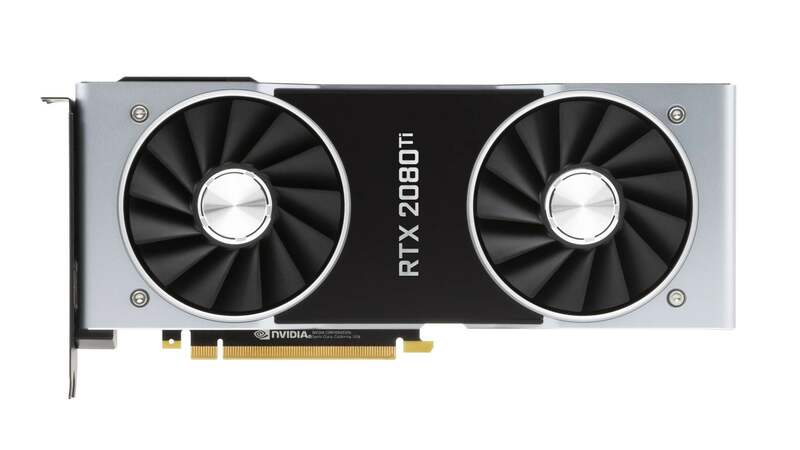 We’ll follow up with a performance analysis of the different levels of ray traced goodness on Nvidia’s RTX 2080 Ti, RTX 2080, and RTX 2070 cards very soon. 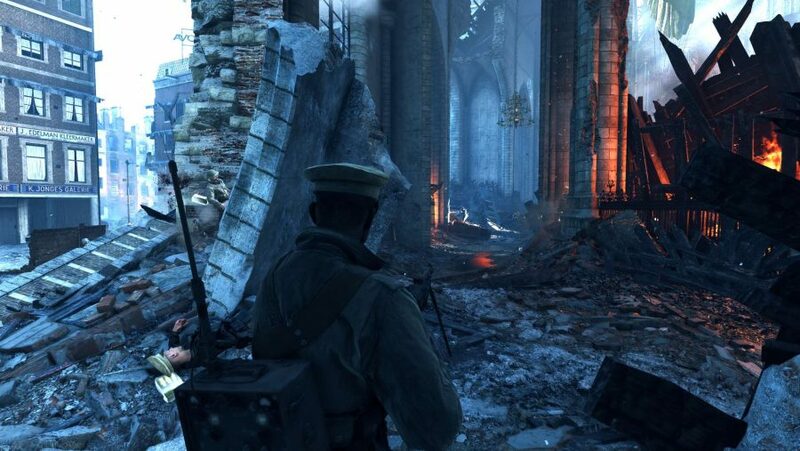 We’re obviously not going to be able to give you an exact 100% accurate portrayal of your own system’s performance, but the different configurations we’re using will show how Battlefield V deals with the best mainstream PC hardware we currently recommend. We’ve picked our current favourite AMD tech – the RX 580 8GB graphics card and Ryzen 5 2600 CPU – as well as the most popular graphics card on the market from Nvidia, the GTX 1060, and a modern classic Intel gaming CPU, the Core i5 8400. These are relatively high-spec components, but they are also the basis for a broad range of today’s gaming PCs. We've chosen a mix of Intel, AMD, and Nvidia mainstream parts to get a good idea of how BF V performs for different PC setups. We’re mixing and matching the systems too, in order to see how AMD CPUs and GPUs work together – how Radeon cards operate on Intel platforms, as well as how Ryzen CPUs function with an Nvidia GPU plumbed in. We’re also testing at the most common gaming resolutions today – 1920 x 1080 and 2560 x 1440 – and will be running the game at both Medium and UIltra settings to get a feel for the performance hit you might have to suffer running the game with all the graphical bells and whistles on your mainstream GPU. Unfortunately Battlefield games don’t go in for helpful built-in benchmarks so we’ve had to create our own timed run, using OCAT to record the frame times of a consistent 60 second run through of a live map. We use a loop around the Twisted Metal map, as it uses a mix of infantry and vehicles as well as a lot of foliage and water effects. The loop is taken partially at head height and then through the air to simulate both infantry and airborne play. The most mainstream of gaming resolutions is where the highest proportion of gamers are going to be plying their death-dealing trade in BF V, so that’s where we’re starting our analysis. The most obvious thing is that AMD’s graphics card is completely dominant in the gaming benchmarks. 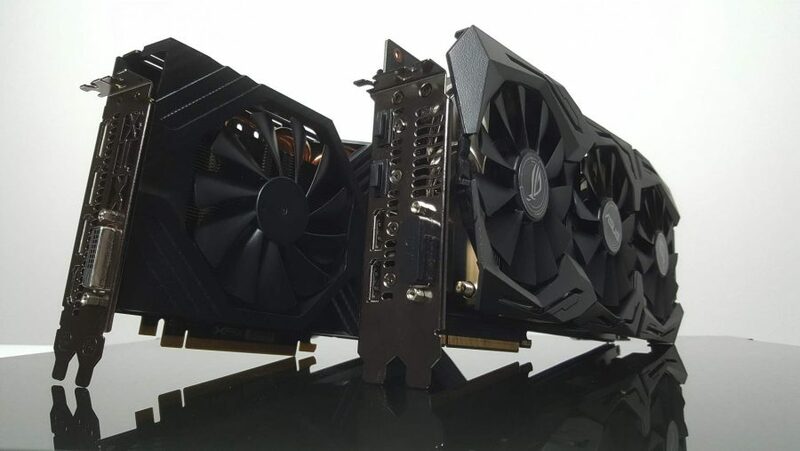 Of the two mainstream, sub-$250 GPUs it’s the Radeon RX 580 that comes out on top across the board, and sometimes by a wide margin. The AMD card is capable of delivering 60fps at 1080p Ultra settings, and is still impressive when it comes to pushing the resolution up to 1440p. But that’s only if you turn off the Future Frame Rendering setting in the game, switch it on and the frame rates will often spike. FFR is a method of getting the most out of the relationship between your processor and graphics card by having the CPU queue up frames ahead of time, generally three frames ahead, so that it’s not sat idle waiting for the GPU to finish its work. The problem for multiplayer gaming is that FFR introduces extra input lag because your mouse movements won’t be sent to the screen as quickly. For a game like Battlefield V you might say that’s a definite no-go area; you need lightning fast reaction times to get the kills, after all. But you can obviously see what a massive difference the FFR setting makes to gaming frame rates, and more importantly to a consistent frame rate, when running the game in DirectX 11 mode. And when you’re getting smoother gaming then you’re going to have more consistent mouse movement than if you were running with rather more choppy frame rates. With MSI’s Afterburner running during the game we could see that when using the DirectX 11 API the GPU wasn’t always running at 100% load, which is what you would expect from a graphics-heavy title. With FFR on, however, the graphics card was running closer to its limits, which helps deliver the higher frame rates. Interestingly, with FFR turned on the performance delta between the GTX 1060 and RX 580 graphics cards all but disappears. 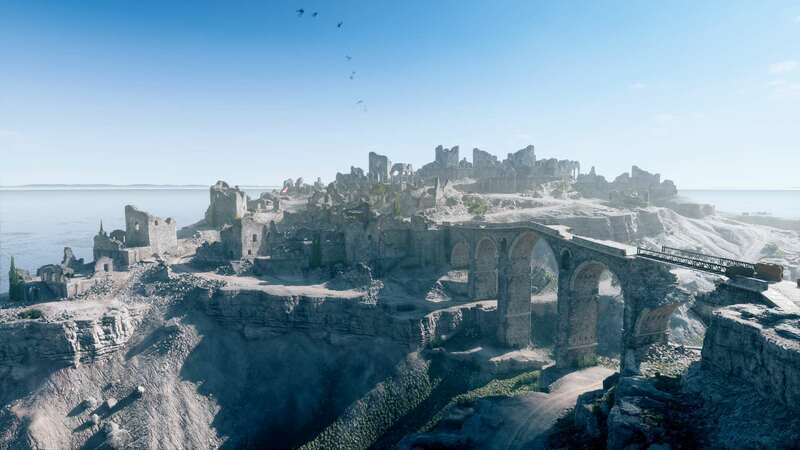 But that’s all in DirectX 11 – if you switch to DirectX 12 the FFR setting makes little difference as the modern API is designed to better utilise your CPU, and therefore already allows the GPU to run at, or around, 100% for most of the time. It also bumps up the CPU usage too. And when running the game in DX12 mode the RX 580 takes back the lead once more, and offers frame rates almost on par with what you see using the FFR setting. Which means you get both high frame rates and low input lag. But how does DirectX 12 actually perform? When we first tried the game during its early access period the DirectX 12 implementation of the game was utterly b0rked – it was as choppy as paddle-boarding in the mid-Atlantic. Thankfully the combination of a Microsoft DX12 update and recent BF V patch – which introduced real-time ray tracing via DXR – has fixed much of the choppiness of DX12 and rendered it playable once more. 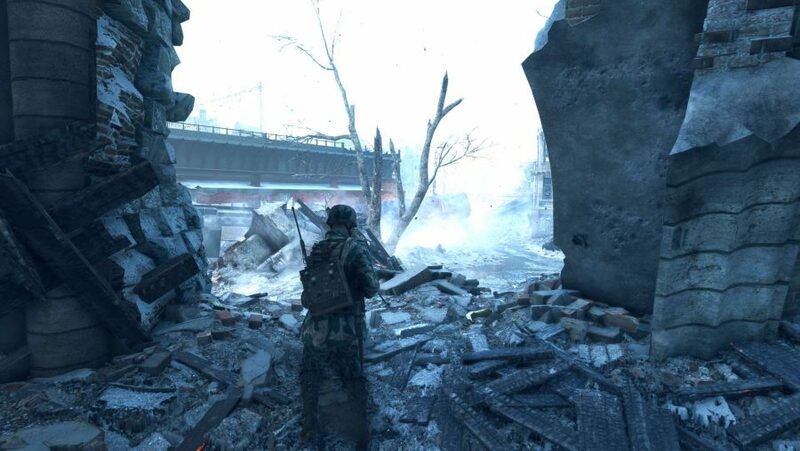 Sadly the DX12 fix hasn’t taken with all of AMD’s Ryzen processors – running either RX 580 or GTX 1060 on the Ryzen 5 2600 CPU makes Battlefield V a stuttering mess once more, effectively making it unplayable using DirectX 12. Which also means any lower-end Ryzen gamer with an RTX 20-series GPU could be locked out of ray tracing until we see another patch. The overall gaming frame rates running on the DX12 API might look pretty good out of context, but they don’t show just how juddering an experience gaming on the AMD processor is. 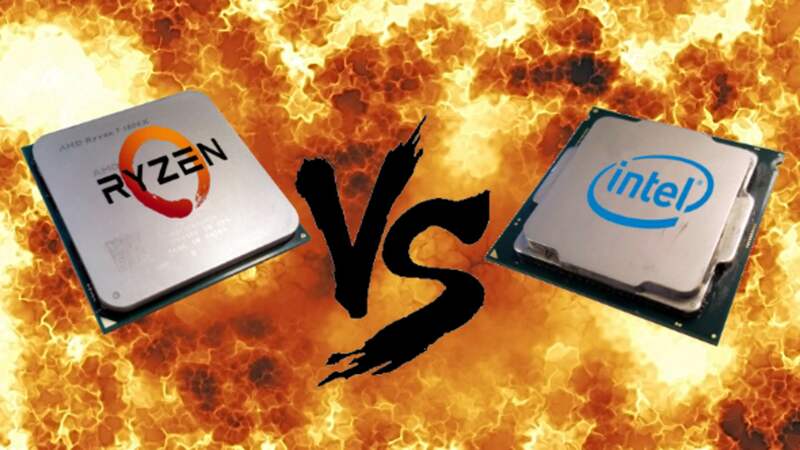 Using the eight-core, 16-thread Ryzen 7 1700, and Ryzen 7 2700X, however, delivers a much smoother experience than the cheaper six-core, 12-thread chip. There are still a few moments where the frame rate drops out, glitching in that now-familiar DX12 way, but nowhere near as many as with the 2600. But even though switching back to the DirectX 11 API will deliver you a smooth gaming experience once more, it is evident that the Intel Core i5 8400 is able to provide higher frame rates than the AMD Ryzen 5 2600, even with FFR on. And that’s pitting a six-core, six-thread CPU against a six-core, 12-thread option… those extra threads aren’t helping here. Our advice then? Well, if you’re rocking an Intel CPU it’s time to switch to DirectX 12, and reap the benefits of higher frame rates and low input lag, but if you’ve got an AMD processor then you need to flick the switch on DirectX 11 and make sure FFR is turned on. That’s the performance side of the equation, but how do the visuals change as you switch between the different overall graphics settings? There’s actually not a lot in it when you’re looking at the difference between Ultra and High settings. There’s a little more detail to the foliage draw distance, and the same on the shadow side, with them maybe appearing a little softer on the higher graphics setting. Stepping down the fidelity levels and you can see there is less terrain deformation as you go down. On the lowest setting the crater looks more geometric than naturally formed, making the world a little flatter. It will be interesting to see what effect that might have on people thinking they’re in cover, hiding out in a crater, when a gamer with a lower-spec system sees them lying prone almost out in the open. 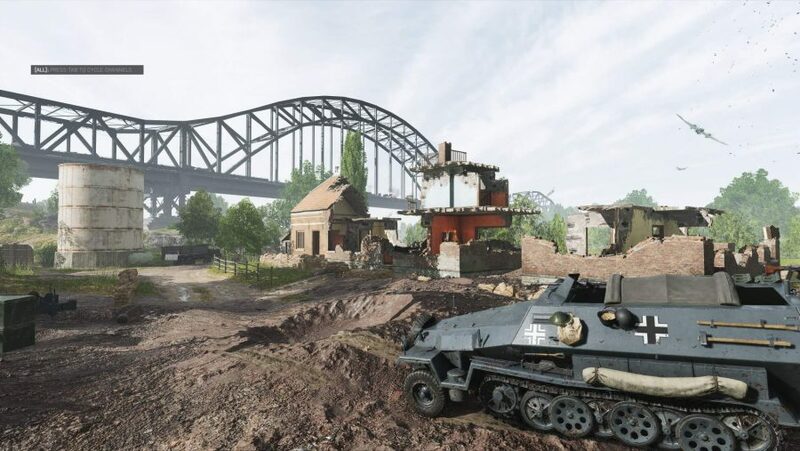 But, in terms of the actual level of detail in the scene, even on the Low setting Battlefield V is still a great-looking game, with a seriously high level of visual fidelity about both the objects and the terrain itself. And what do you do if you want to get your Battlefield V experience to run at the 60fps gamers’ standard and you want to make the most of your glorious 4K monitor? Well, I’m afraid you’re going to need to spend $1,200 on an Nvidia RTX 2080 Ti if you want to get 60fps at Ultra 4K settings. The mighty Nvidia Turing silicon netted us just over 60fps in our testing run, delivering us a perfectly playable 4K experience with almost all the potential pretties that DICE can throw at our graphics card. And, even though it definitely does introduce a serious performance hit, we were still able to see a pretty impressive 36fps out of the RTX 2080 Ti running at 4K Ultra settings, with Ultra DXR settings implemented too. And you’re almost getting 60fps out of 1440p Ultra settings too. 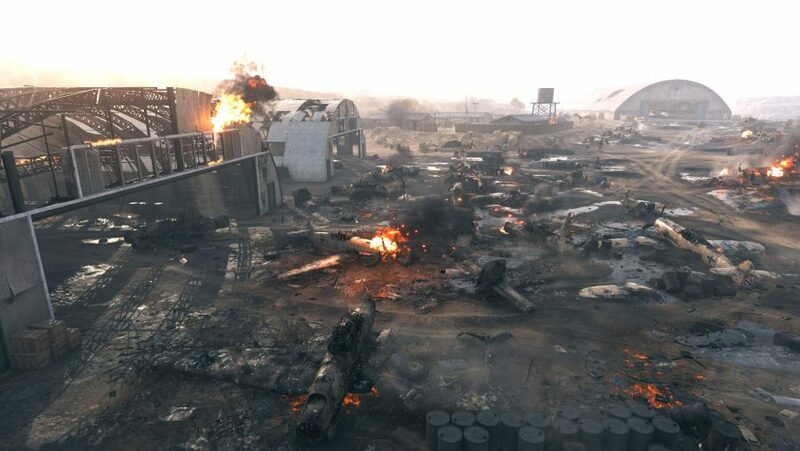 With the promise of a DXR performance patch from DICE already in the works – and hopefully coming in the next month or so – we could see 1440p topping 60fps with the top Turing. These are early days for real-time ray tracing, and it needs a monumentally expensive GPU to run it, but we’ll be testing the more reasonable Turing GPUs, with different levels of DXR fidelity in our upcoming ray tracing-focused tests. But still, it’s an impressive early showing – I thought that even with an RTX 2080 Ti 4K ray tracing would be a slide show. DICE has created a beautiful looking game, despite the sometimes horrific solider-y content. The updated DirectX 12 implementation means Intel CPUs can now bring real-time ray tracing, and high-end performance, to our graphics cards. But the AMD processor experience on DX12 shows there is still some way to go.